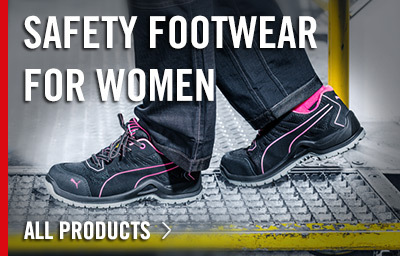 You will find a huge choice of work footwear in the Krähe online shop. 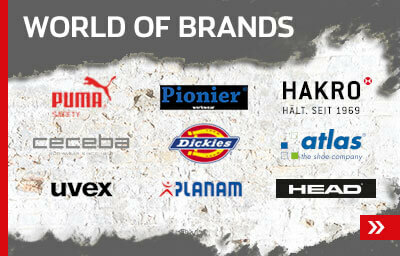 Only Krähe offers this variety of models, brands, and type of footwear. 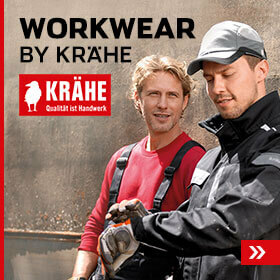 Krähe is the leading supplier of work footwear with an unrivalled range. 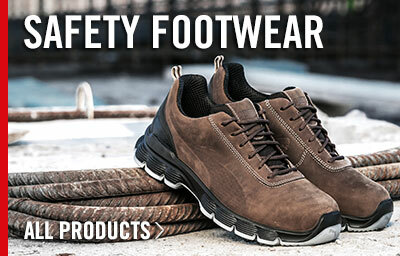 Any tradesman will find what he needs amongst our 350 models, ranging from safety footwear in all safety classes and work shoes to loafers and sneakers. And the selection extends far beyond tradespeople. Workers in other sectors, e.g. 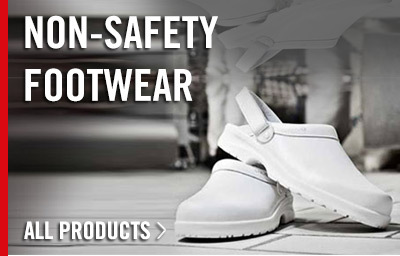 medicine and nursing, will also find something suitable in our range of work and safety shoes, clogs and slippers. 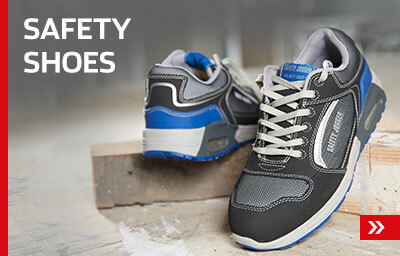 Just take a look – You are sure to find the right work shoe for you here. 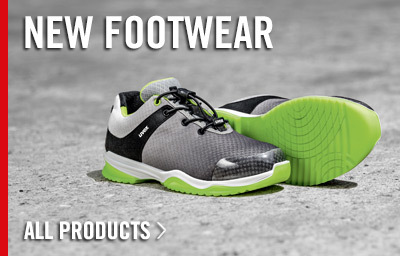 There is also a selection of accessories, such as insoles, socks, sprays etc. Simply order them together with your footwear.